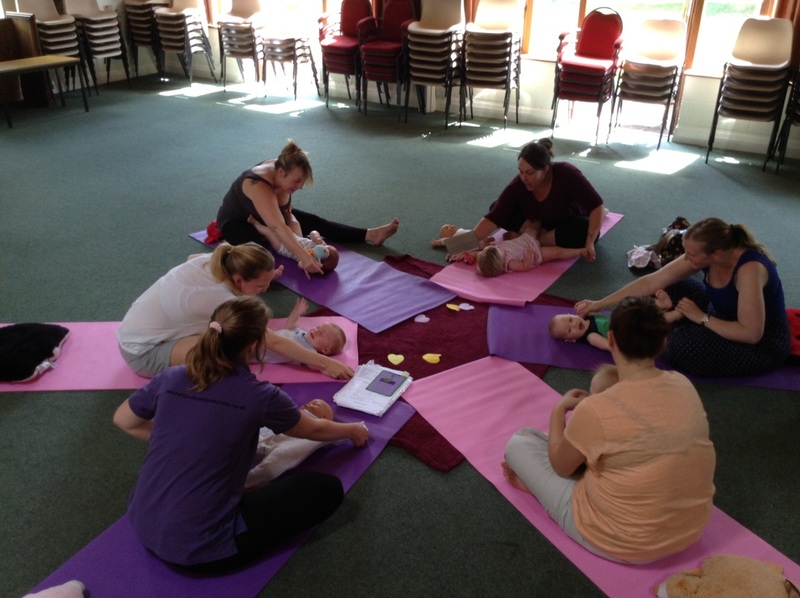 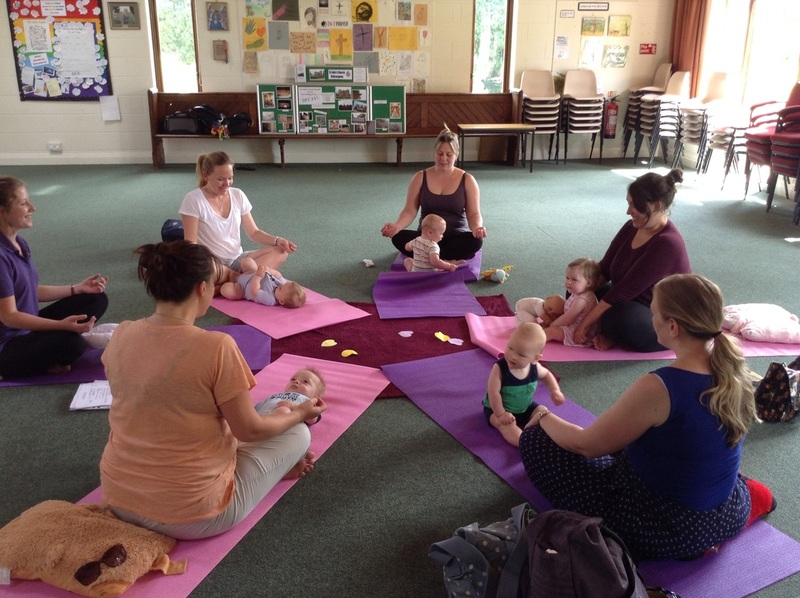 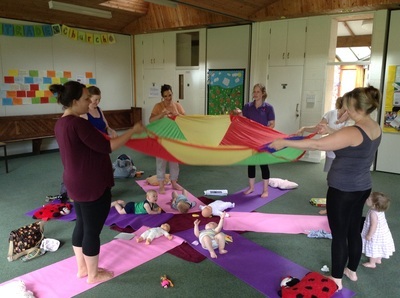 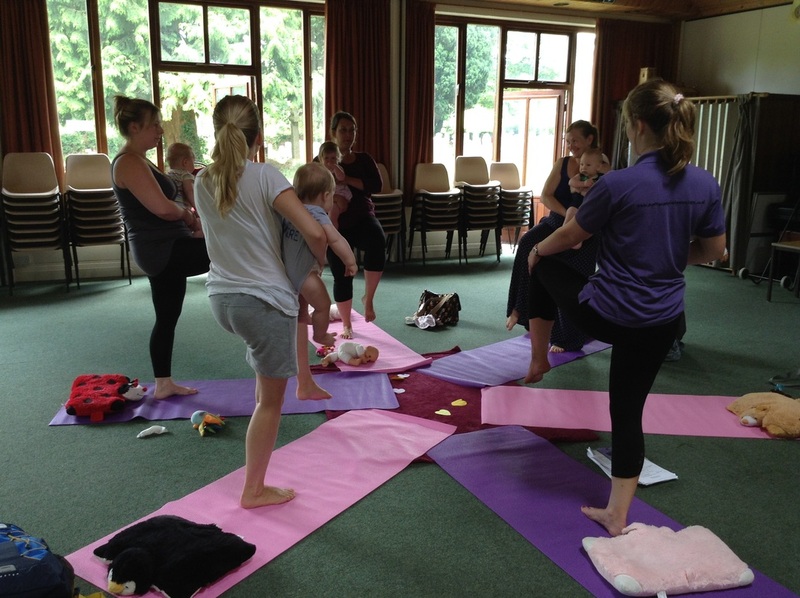 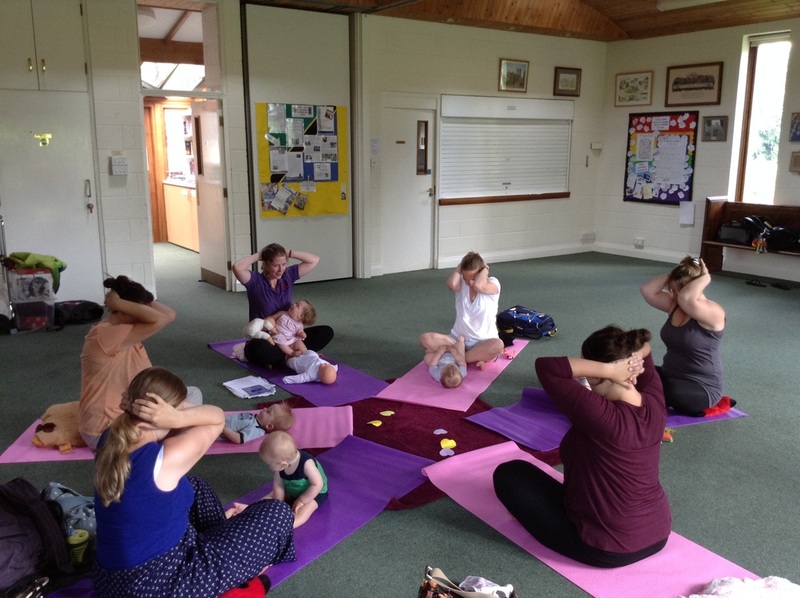 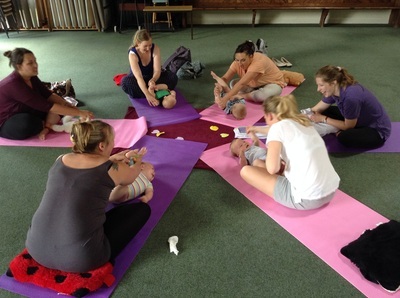 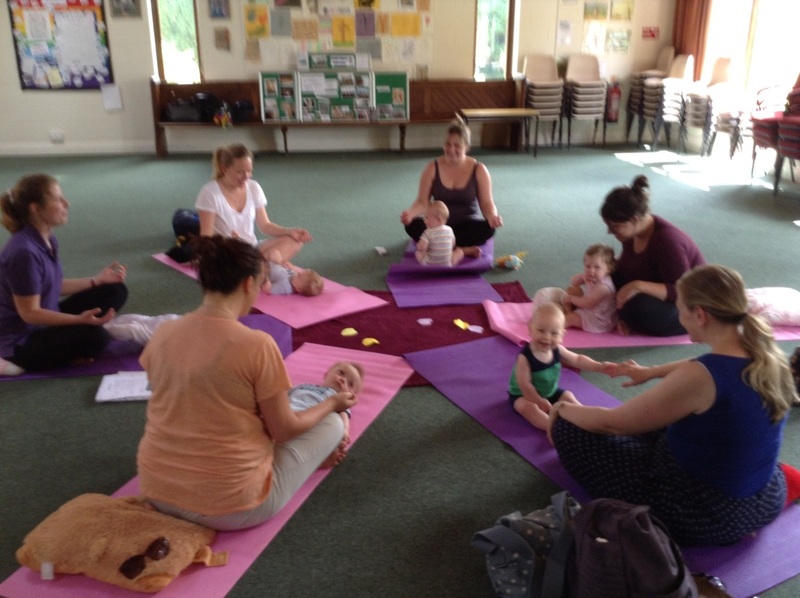 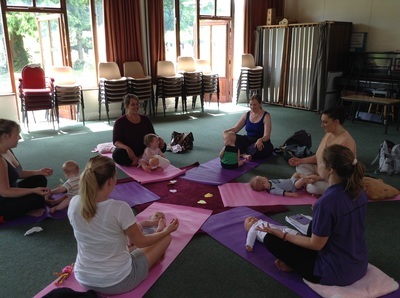 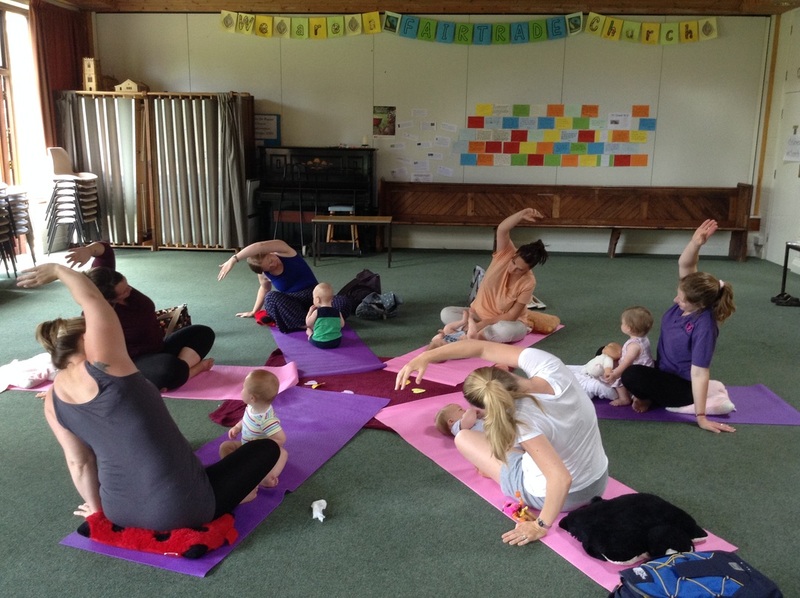 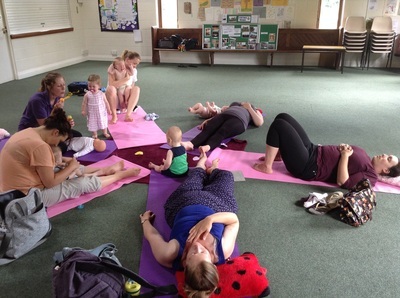 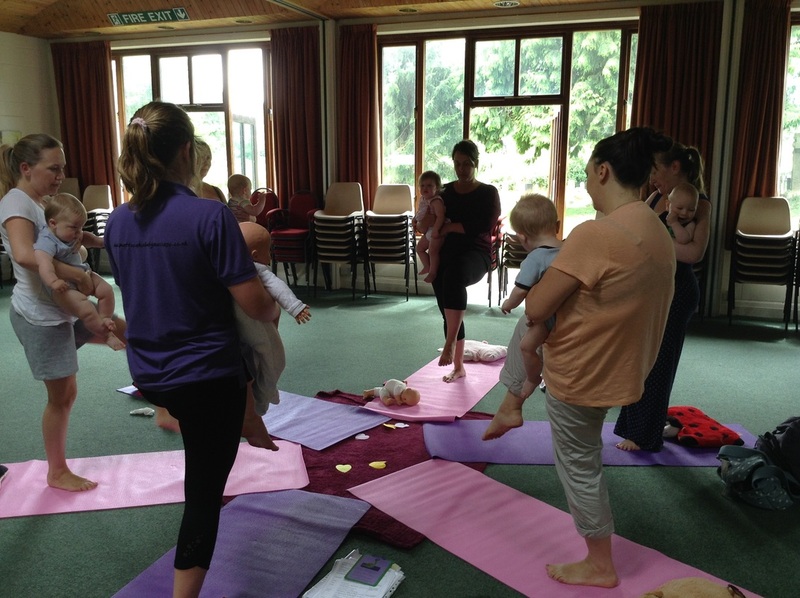 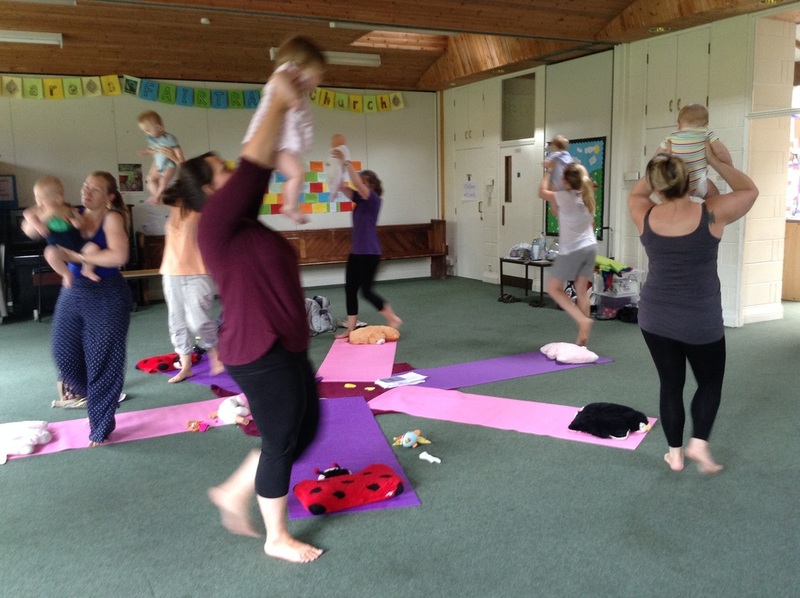 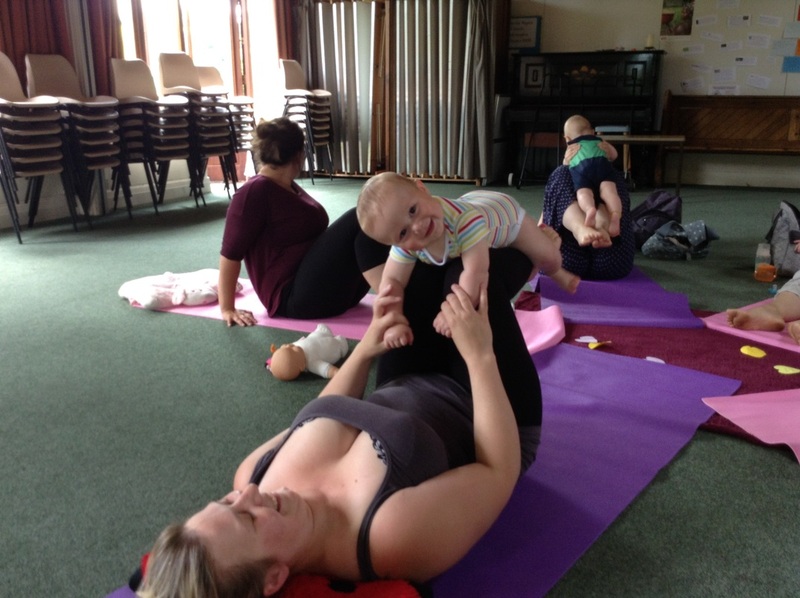 Would you like to learn the beautiful art of baby massage and baby yoga in a combined class suitable for babies aged 10 weeks to around 14months? 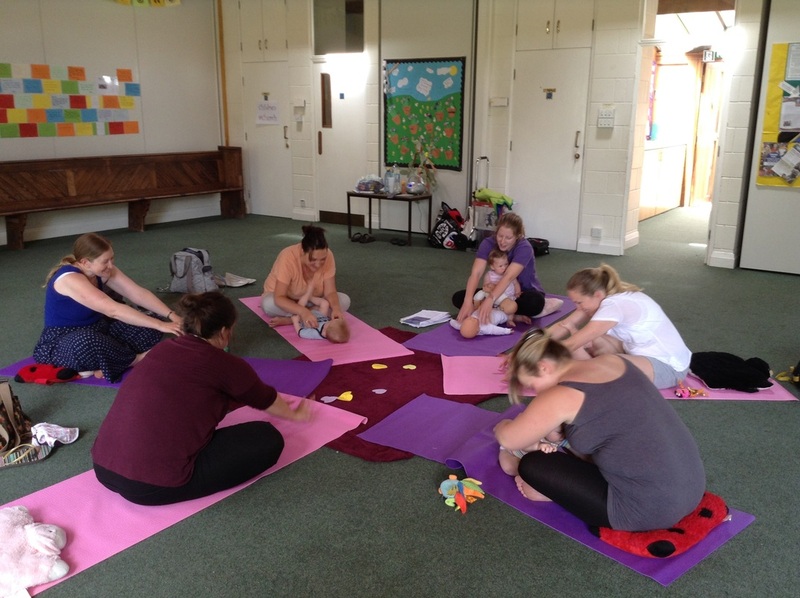 I offer unique mobile 1:1 and group sessions where I can travel to you in the comfort of your own home. Perhaps you have a group of friends who would like to experience the sessions with you, or maybe you would just like some 1:1 time with your little one - whatever your needs, please do get in touch to discuss. 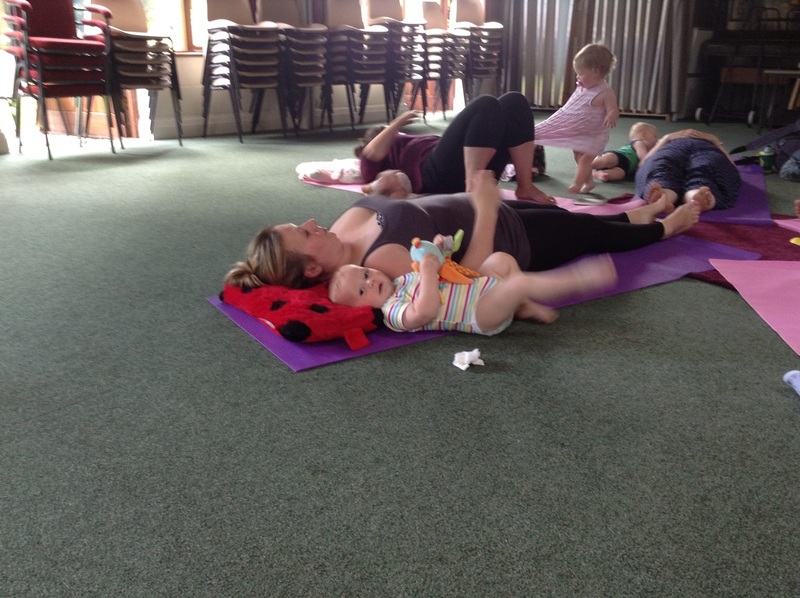 For more details or to enquire about space, please contact me.